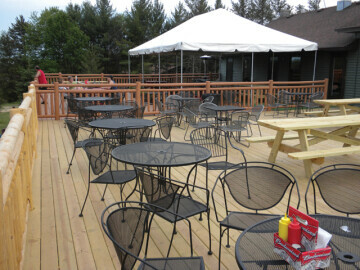 29 Pines caters graduation parties, family gatherings, work luncheons, and more. Catering services include starters, beverages, desserts, and plenty of build-your-own, customizable mains and side options to suit your event. 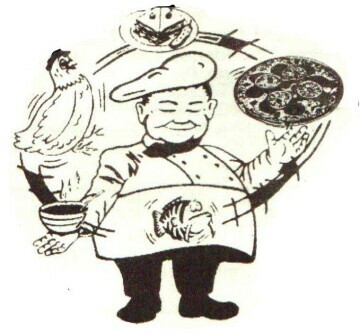 Pan-asian cuisine featuring crayfish, coconut shrimp, egg rolls, salad, steak, pizza, and other American choices. Featuring a variety of meat cuts, 21 flavors of homemade brats, six flavors of beef sticks and sausage, all natural Amish chicken, and several flavors of cheese. Authentic pit barbecue for catering, pick-up, delivery, and vending. Several meat choices and sides available. Servicing events of up to 500 people. Based in the Eagles Club. Continental cuisines with flavors and style outside the realm of what people are used to, presented by Chef Anthony Draganowski. Serving events of all sizes with a wide variety of dishes featuring beef, pork, chicken, seafood, turkey, Italian, BBQ, vegetables, salads, side dishes, appetizers, and more. University Catering can serve groups of more than 650 guests. 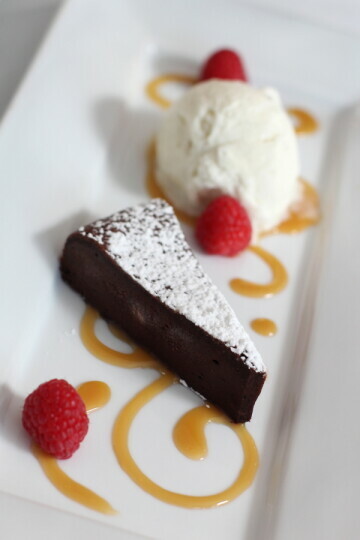 Offering an extensive menu of meal choices and a variety of dessert options, including a three-tiered cake. Bresina's Carryout is a take out restaurant. Call in order ahead of time and it generally takes 15 minutes to cook you order (longer if busy). Grab your order and take it to your event. Serves plenty of food, but the bulk orders of chicken are the crowd favorite. With everything from fresh veggies to sandwiches and salads, Deb's offers a fresh, healthy alternative to the typical hot and greasy catering experience. Meat lovers rejoice - Dickey's Barbecue Pit features a delivery buffet or boxed lunches with tender meats topped with their family recipe barbecue sauce, plus a tall list of sides to select. Get a catering quote online for your convenience. Draganetti’s can deliver and set up throughout the Chippewa Valley. 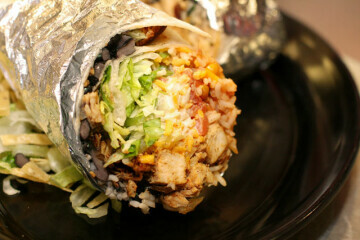 They can customize your request to your specifications and many menu options are available. 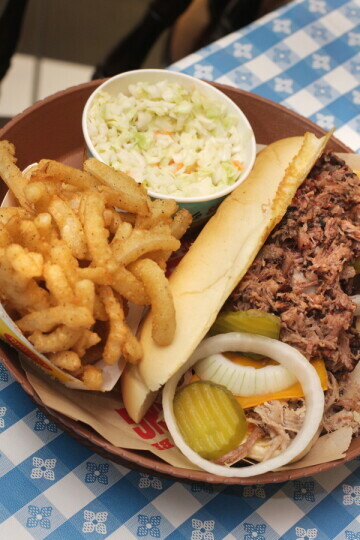 Famous Dave's catering crews bring plates of lip-smackin’ barbeque to all occasions. Customize your menu to exactly what you want from a large list of options from pizza, sandwiches, salads soups, prime rib, and more. Festival Foods features lunch and dinner buffet catering options with a variety of styles, including classic meat dishes, world cuisine, soups and sandwiches, a picnic menu, breakfast menu, a la carte menu, plus fruit, vegetable, and shrimp platters. Accomodates up to 275 people for weddings, class reunions, Christmas parties, anniversaries, and birthdays, or any other type of party. 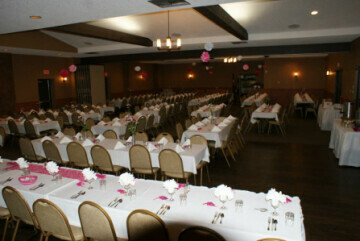 Banquet room has a private bar-stage area for a DJ or band and a large 18x16 foot dance floor. See website for banquet, luncheon, and hors d'oeuvre menus. Fox Run offers a catering menu that includes selections for breakfast, brunch, luncheons, casual and fine dining and hors d’ oeuvres. For parties of 40 or more, choose a wonderful buffet style dinner with several choices. Known for the famous seasoned charcoal chicken, Franzwa's customizes every event to the customer's preferences. Whether you have a big or small event they will take care of you. 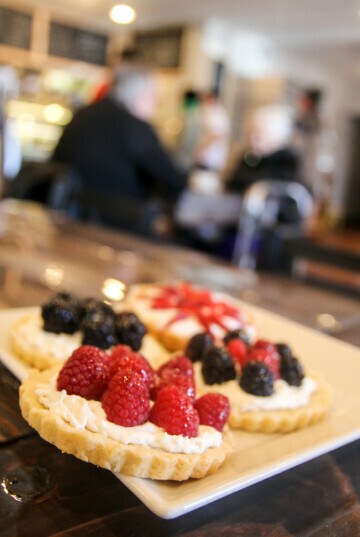 A cafe and bakery that creates all sorts of dessert options for whatever catering needs you might have. Dessert offerings include sheet cakes, cupcakes, bakery, french macarons, cookies, brownies & bars, pies, crostadas, tarts, crisps, cheesecakes, and unique creations. 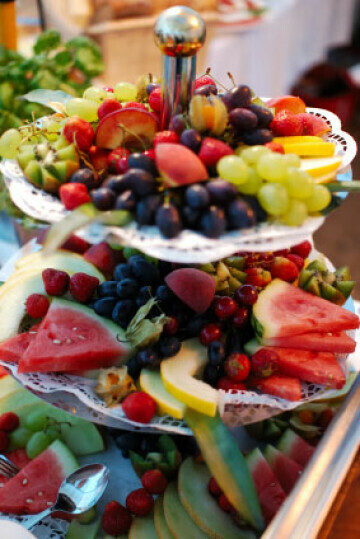 Gordy’s locations has catering services for all occasions.